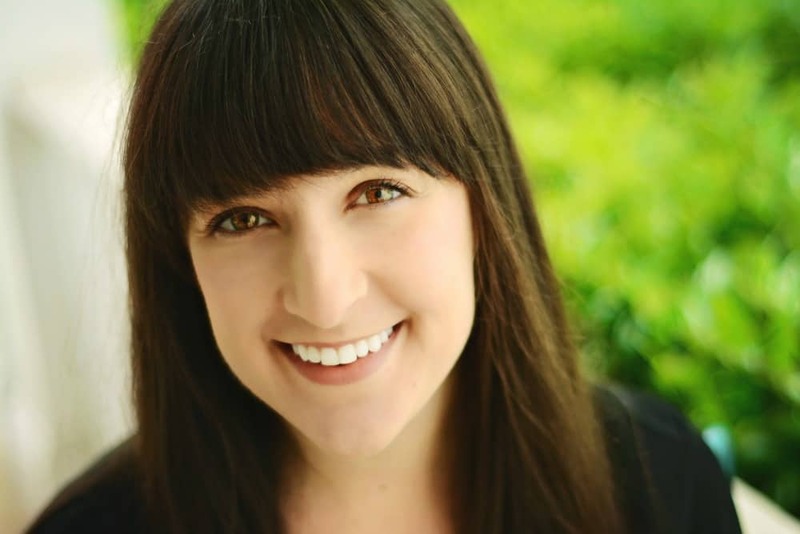 February 8, 2016 By Liz 36 Comments Note: This post may contain affiliate links. 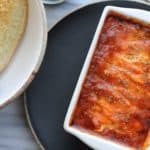 We had some friends over last night and I put together a pretty simple appetizer last night so I thought I’d share! It’s a perfect recipe to whip up at the last minute (or a little ahead of time, which is what I did) and it just happens to be gluten-free! How cute are these peppers? I’ve actually been taking these little peppers to work with me and snacking on them in the afternoons with a bit of hummus. After a few days of snacking, I just couldn’t resist the urge to stuff them! Feta is a favorite of mine and I had a bunch of dill leftover from making these roasted potatoes and chickpeas. The dill was practically begging to be used! These are a perfect party food but I could even see them as an afternoon snack! If you have leftover filling, just dunk some pita chips in it! You can usually find these mini peppers sold in a clear plastic container at the grocery store. I haven’t seen them sold in bulk, but keep an eye out for them! Look for peppers that are similar in size, so they’ll use a consistent amount of filling. Pick peppers that are smaller, about 3″ in length. That will give you a good pepper to stuffing ratio! 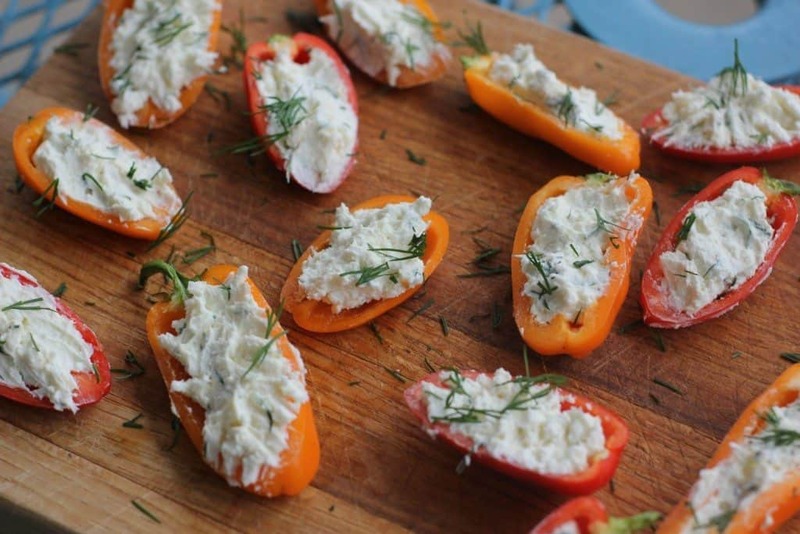 These little feta stuffed peppers are a delicious vegetarian and gluten free appetizer! Slice the peppers lengthwise. When you’re slicing, make sure you slice it so that the halves will lay somewhat flat. In a small bowl, stir the feta, cream cheese, garlic powder, and dill until combined. It might be a bit lumpy. You can use a handmixer or just stir and stir! It’s ok if there are some lumps left from the feta. Stuff each pepper with a bit of filling and then if you like, you can sprinkle with a bit more dill. Serve immediately or pop them in the fridge for a few hours before serving. Aren’t they adorable? Honestly, the filling possibilities are pretty endless. Next up? 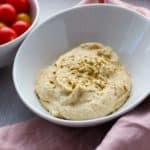 I might have to try hummus! 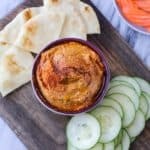 Looking for another easy party snack? 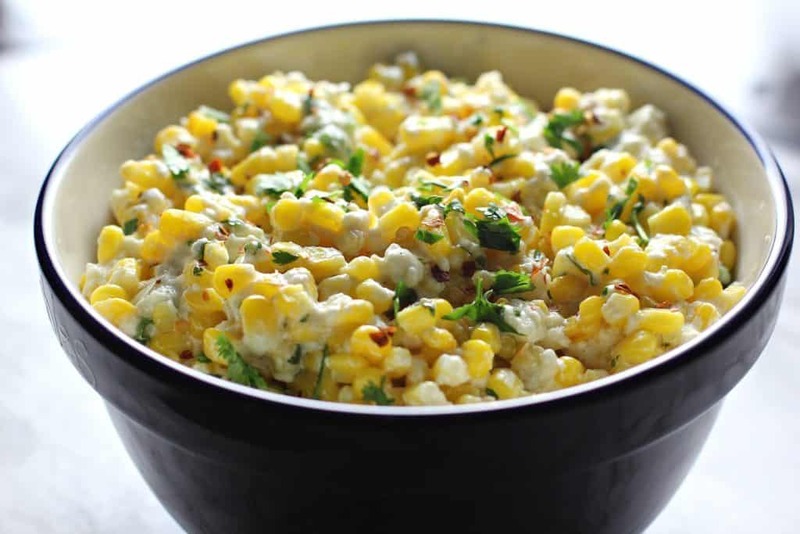 This Mexican Street Corn Salad is always a crowd favorite! What’s your go-to party snack? Not only are these great for parties–but would be great for lunches as well! Cream cheese AND feta? These sound so good. Go-to party snack is usually some sort of chips+dip combo. These look so good! Can’t wait to make them! What did you think of the commercials this year? Personally there weren’t a lot that stuck out to me. I loved the ketchup ad though…but I do love ketchup. Go to party snack is usually muffins or cupcakes for something sweet, and mini frittatas or quiches for something savory. Simple and single serving is my motto! Love the different textures here – creamy and crunchy! I love guac – good whenever wherever! You and me both! 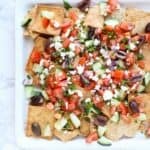 I can’t get enough feta! 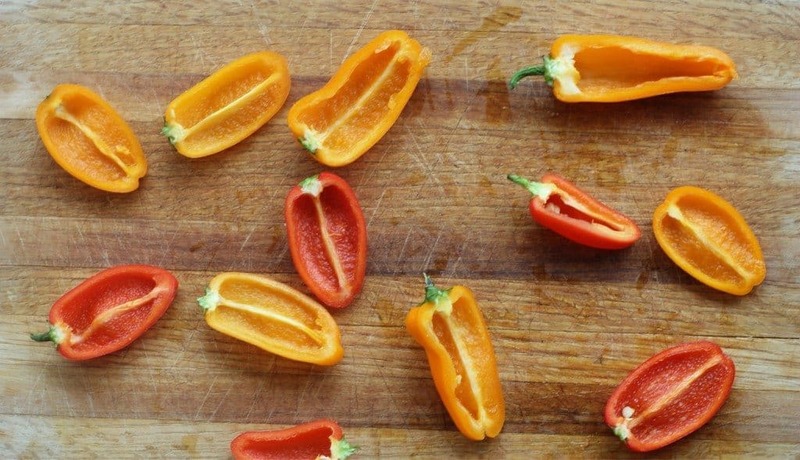 These peppers are SUCH a good idea! I wish I wouldve thought of these – I totally couldn’ve eaten an entire bags worth. Since I am more or less doing whole 30 way of eating all the time, I need to find a good party snack! I stuck to meat (haha) and fruit and veggies last night, but I know there are some fun things I CAN make. I just need to do them. I ate zero healthy foods last night lol. I love any stuffed peppers, though, especially the cute little ones! 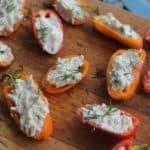 I made “fiesta stuffed mini peppers” for the Super Bowl but this twist with feta looks delicious! Pinned! Ohhh I think I would like fiesta stuffed peppers, too! 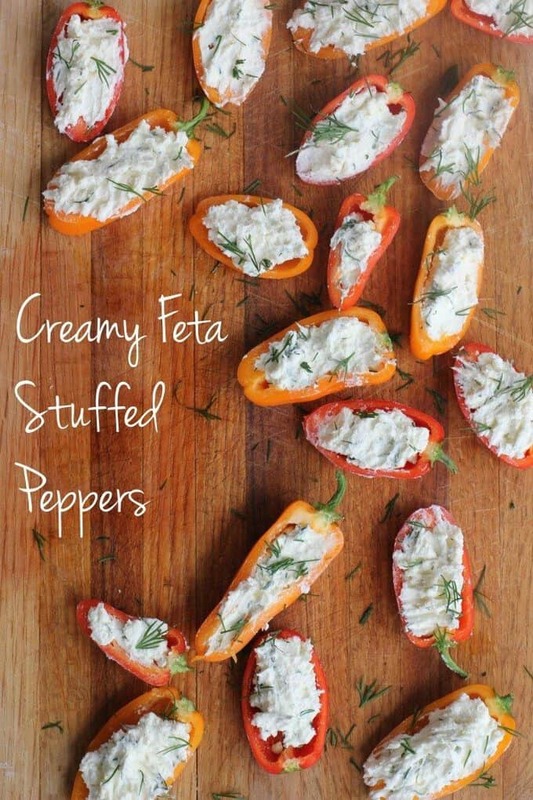 Love feta and peppers and these look simply delicious! Thank you for linking up with us for Meatless Monday! Yes! Food is DEFINITELY the most important part! Closely followed by the commercials. 😉 These look yummy! In my previous life I lived for cheese and feta was one of my favorites. Who doesn’t like a 5 minute prep time of a delicious snack? Thank you for sharing! I adore stuffed peppers of any kind! These look amazing especially with the dill! Liz, these look so yummy!! And healthy! 🙂 Win Win! Thanks for sharing at DI & DI 🙂 We enjoy seeing your creativity each week! This recipe is perfect for that hunger that strikes in-between lunch and dinner time. Such a great snack idea, thank you for sharing! Your Stuffed Peppers look awesome! Thanks so much for sharing with us at Full Plate Thursday and hope you are having a great day! Looks so yummy! We love stuffed peppers. These look so tasty! I am a huge feta fan! Thank you for sharing this at the #SmallVictoriesSundayLinkup! Not only do I love feta like it’s a problem, these look so cute! Great job!